How to get Google Adsence approval within 24hours. 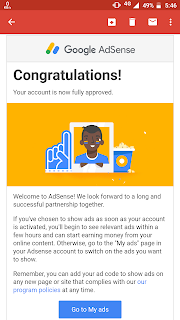 Hello friend how are you all I hope you all were good so today I will give you 3 main tips to get Google Adsence approval within 24 hours or 48 hours I will share this all three tips on my experience basis. 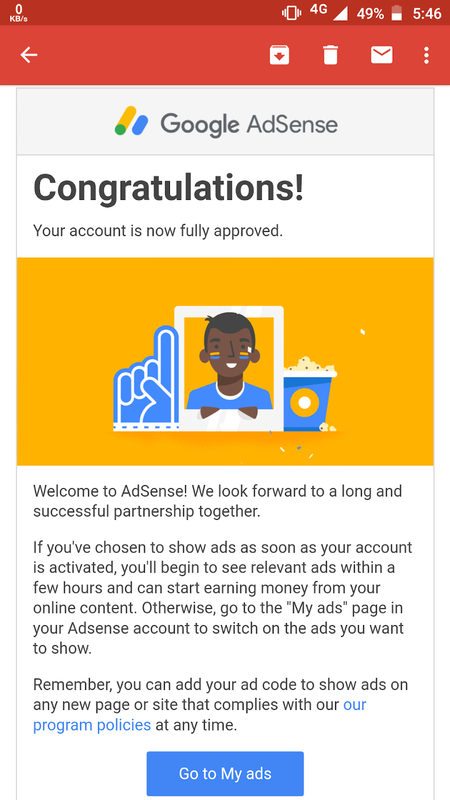 Three tips to get Google AdSense approval. This part is also very main as the last one theme custmaize you have to coutmaize your theme well and clean proper navigation bar social icon and also give link in all this bar if you create this all but doesn't give link then Google Adsence wollnot approve your website so don't forget to give link and choose SEO friendly theme. Google want the site look like a professional and SEO friendly so before sumitting your site for Google AdSense you have to fully custmaize your theme. Insufficient content means what? 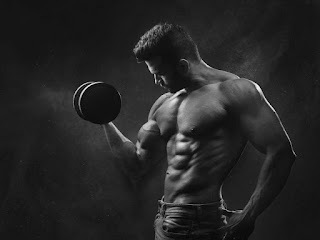 Your are thinking that it means you have to right 20 -30 post for it .. sorry your worng after writing 30 post it will show insufficient content because I will tell why like we have written a post and we gave sub heading and in that sub heading we worte only 50-60 words so that will called a insufficient content. You have to make sure that you have to wirte 400-500 words if you are giving sub heading. If you don't have that much to write you also bolt it don't give sub heading. The see was happen with me also I have written 32 post them too I got rejected for the reason insufficient content so I researched it and got it's solution and I did same I removed all sub heading and bolt the heading and then after I applied I got aproval within 24 hour's. Must follow this tips to get Google Adsence approval I'm sure this will help you alottt . Please share it if you find it useful and comment.